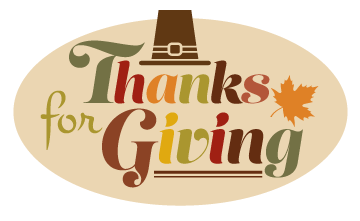 The Children’s Museum of South Carolina will hosts its Thanks For Giving event, on November 22, from 12:00 p.m. until 5:00 p.m. The special event helps supports literacy initiatives around Horry County. Attendees are asked to bring a new children’s book in lieu of paying admission. Book your room with us today while you explore, learn, and play! 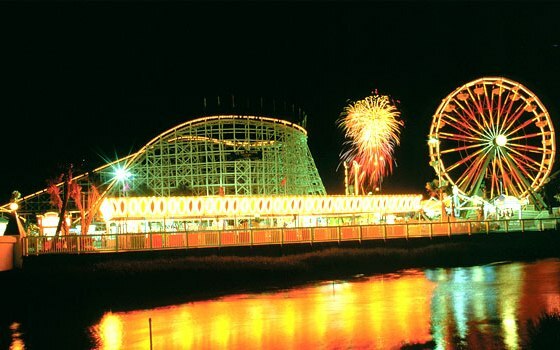 The Myrtle Beach Boardwalk is filled with Halloween fun. Boardwalk Fright Nights runs every Friday and Saturday from October 2 through 31. 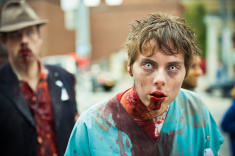 Join the fun on Ocean Boulevard and see live zombies and listen to live music. Book your room at the Viking Ocean Front Motel at stay just minutes away from all the fun! 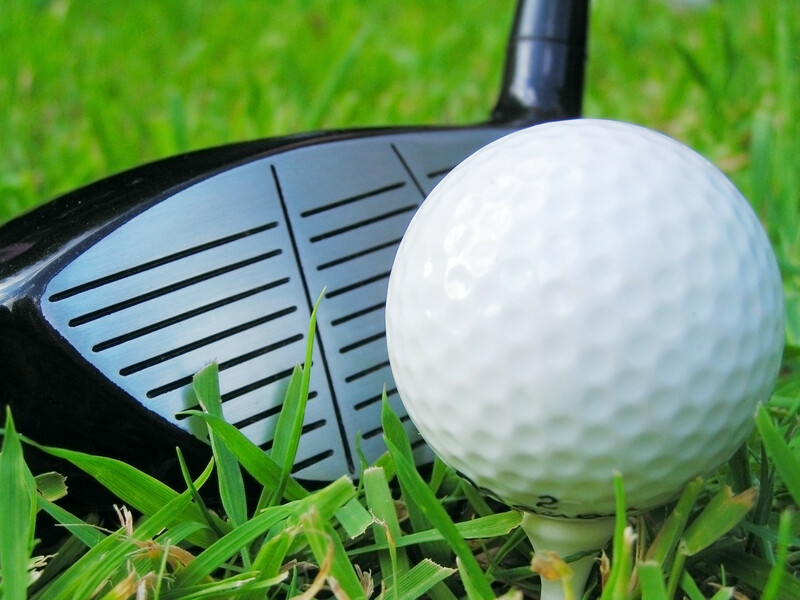 Myrtle Beach is home to over 100 golf courses. Also known as the golf capital of the world, Myrtle Beach has courses that have been designed by golf legends including Jack Nicklaus, Greg Norman, Robert Trent Jones and Arnold Palmer. Both technically challenging and beautiful, Myrtle Beach golf courses are designed to protect the natural habitat and wildlife indigenous to the Grand Strand. 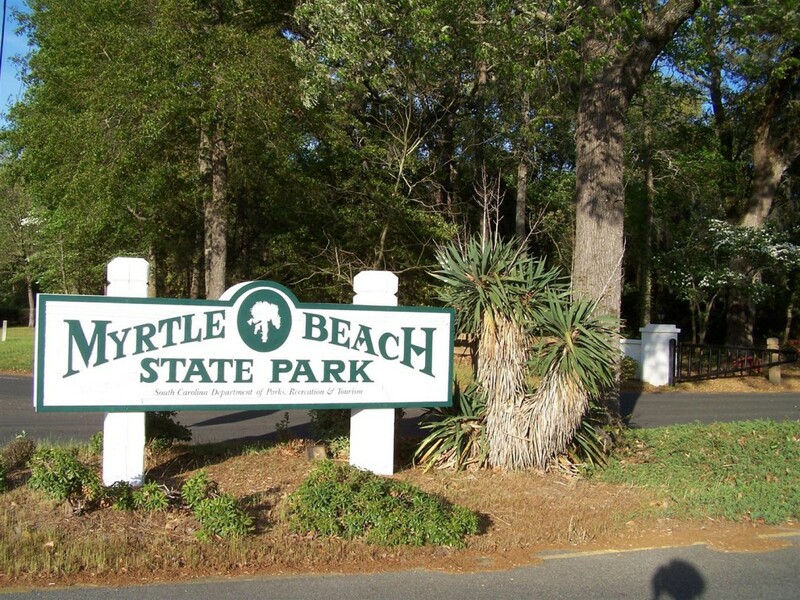 So grab your golf clubs and see what Myrtle Beach golf courses are all about. Book your room with us today! WonderWorks, located at Broadway at the Beach, is 50,000 square feet of educational fun. It is filled with over 100 hands on exhibits that the entire family can enjoy. You can enjoy climbing through Indoor Obstacles, playing Later -Tag and experience the new 6D Extreme Motion Ride XD Theater. The fun isn’t limited to just indoor activities. WonderWorks has featured outdoor adventures which include a Zipline and Ropes Course. Viking Ocean Front Motel is located just minutes away from Broadway at the Beach, so book your room with us today! 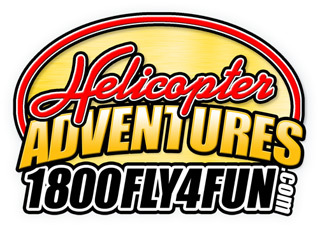 Helicopter Adventures gives you the opportunity to view Myrtle Beach from above. They offer several tours that range between 2 miles – 42 miles in the air. Tours start at $20.00 per person and up. They are open 7 days a week and you can schedule your adventure online. Book your room at The Viking Ocean Front Motel and stay just minutes away from your ride of a lifetime! Located in the center of the Oceanfront Boardwalk and Promenade, the SkyWheel offers a “birds eye view” of Myrtle Beach. The ride averages about 8-10 minutes and takes you 200 feet above sea level. 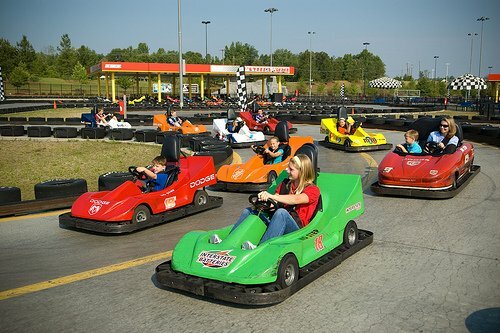 Tickets range from $9 – $13 and kids under 2 ride for free. You can also purchase a VIP Ticket and view the coastline from a VIP gondola with leather seats and a glass floor. By purchasing a VIP ticket you get a t-shirtt, lanyard and double the ride time. 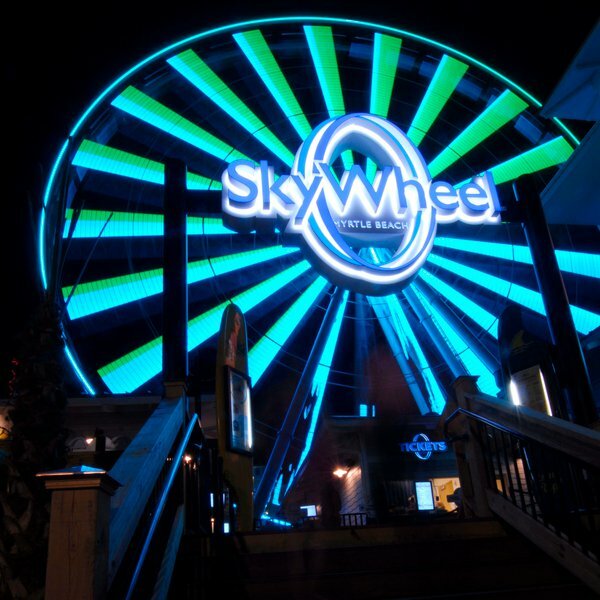 The SkyWheel is open year round and is a great way to view Myrtle Beach! Book your room at the Viking Motel today! There are lots of fun things to do in Myrtle Beach, South Carolina and seeing the Pelicans play is one of them. The Pelicans is a Minor League Baseball Team with a stadium that seats 4,800 fans. Your group or organization can get a free behind-the-scenes tour of TicketReturn.com Field at the Pelicans Ballpark. Ticket discounts are offered to groups of 10 or more. The Viking Ocean Front Motel is listed under hotel promotions on the Myrtle Beach Pelicans website allowing you to book your room with us from there. So book your room today and come join all 3 Pelicans Mascots, Rally Shark, Deuce and Splash in cheering on the team!